“I did it my way… Advice, Ideas, and Experience from 35 Years of Snake Keeping” with speaker Roy Mellott Jr!! 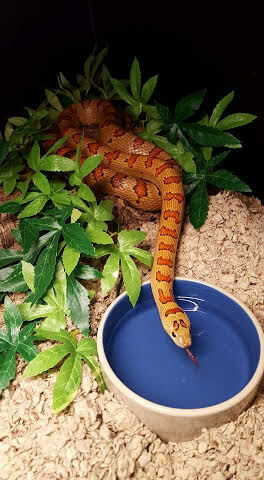 Roy will share all that he’s learned over the years of caring for pet snakes, including housing, feeding, handling, and general care techniques. Meeting is FREE and open to the public. Find us at the Manheim Township Public Library at 7pm.